Electric mobility has picked up speed in some important markets in the first half of 2018. 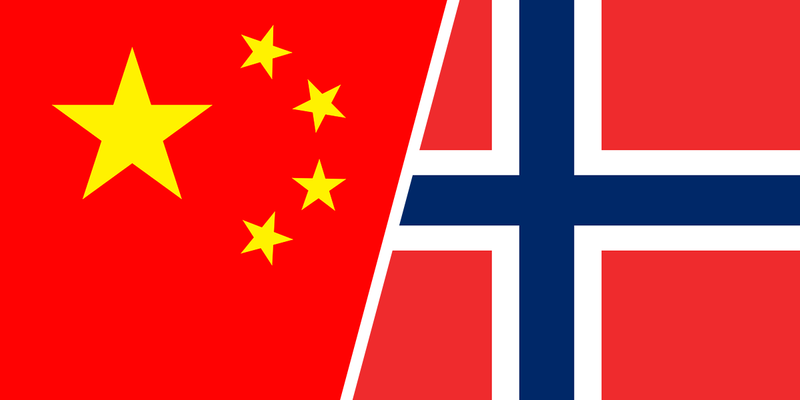 China and Norway remain the leading drivers of global development. 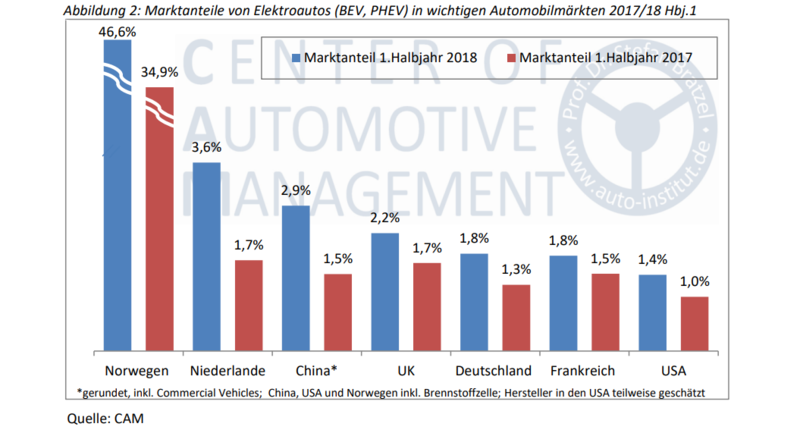 In Germany, EVs made up a market percentage of 1.8%. The entire automobile industry is currently undergoing changes. 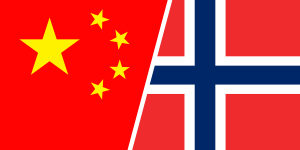 Chinese manufacturers are increasingly becoming serious competition for the established European and American manufacturers. This was found by the Center of Automotive Management (CAM). China was able to cement their position as a leading market with strong growth. Alone in the first half of the year, a total of 412,000 new EVs sold. This includes new energy vehicles such as FCEVs, commercial vehicles as well as electric buses. Compared to the same period last year, that is an 111% increase. 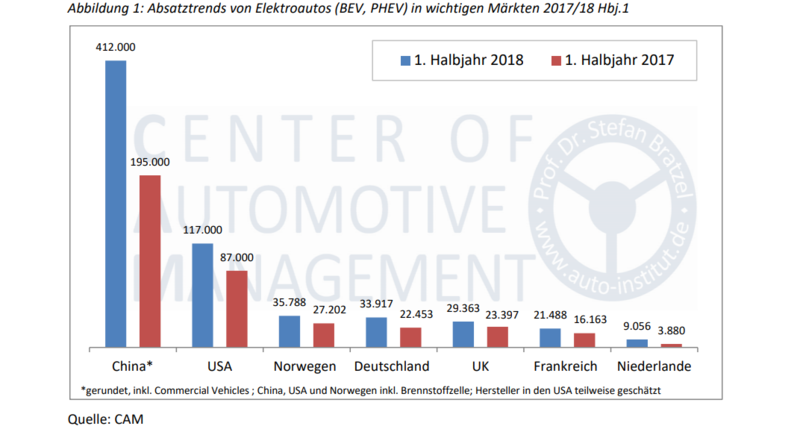 The market percentage of electrified vehicles grows to 2.9% with the new registrations. In the first half of 2017, this was at 1.5%. The Chinese market is dominated by local manufacturers, as was to be expected. Only Tesla was able to crack the top 20 with the Model X, selling enough in China to make 19th place. 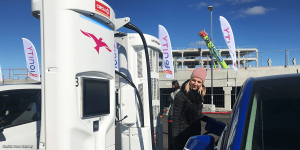 Norway was also able to significantly increase EV sales. EVs in the European electric leader made for a solid 46.6% of new registrations. Last year the number was already at a respectable 34.9%. In total sales, however the USA is in second place. In the first half of the year, the number of newly registered EVs grew by 35% to a total of 117,000 vehicles. Battery-electric vehicles make up half of that number. The market percentage of EVs grew from 1.0 to 1.4% in the US. The leader here is Tesla, with a total of 45,000 sold EVs. Toyota managed to grab second place with 14,200 sales of their plug-in hybrid Prius Prime. The German market was also able to grow by 51%. 33,917 EVs were registered in the nation in the first half of 2018, according to the CAM statistics. With around 17,234 BEVs, the sale of fully electric vehicles picked up by 69% in comparison to last year, while PHEVs grew by 36%. Renault was able to sell the most vehicles with 2,691 Zoes, followed by VW’s e-Golf (2,561) and the BMW i3, with 2,449 sales. 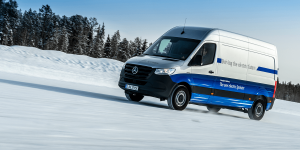 Other European nations have also been picking up steam in the e-mobility sector. The UK sold 29,363 vehicles, about 75% of which are plug-in hybrids. 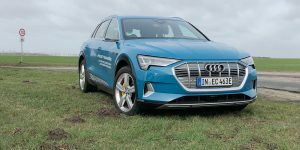 While PHEVs picked up by about 40%, BEVs went back by 3% to 7,441 units. France marked an increase of EVs to 21,488, which marks a 33% increase compared to last year. The market percentage is the same as the German’s, at 1.8%. Unlike the UK, France sold a majority of battery-electric vehicles at 67%. 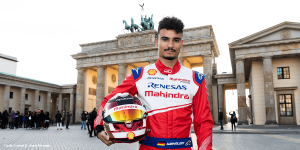 The analysis by the Center of Automotive Management of the innovations by global automobile manufacturers shows that innovation has not been monopolized by the German manufacturers. Currently the highest index values are held by Tesla, Renault and their alliance partner Nissan, as well as General Motors. Chinese manufacturers such as BAIC, BYD and Dongfeng are increasingly showing up, and have muscled past the German manufacturers already. 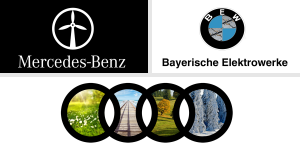 Daimler, Volkswagen (including Audi, Porsche, etc.) 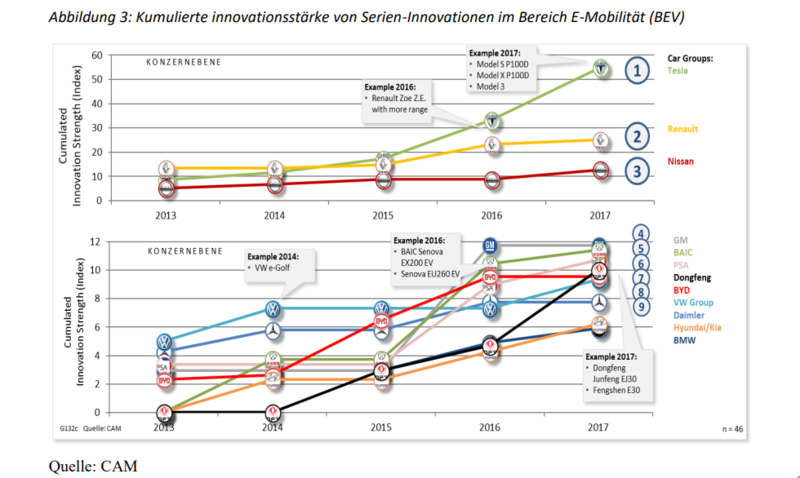 and BMW are ranked on the innovation ranking at ninth, tenth and twelfth place. 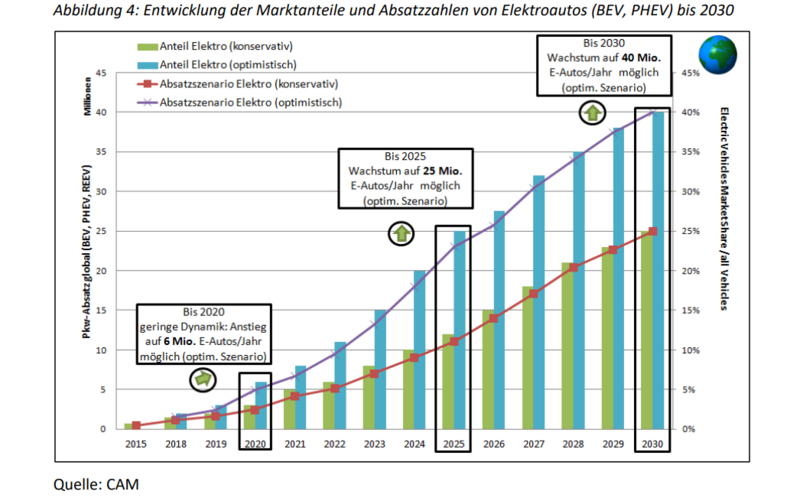 Head of the research team Stefan Bratzel stated that Germany is currently more of a Fast Follower in the e-mobility sector, but sees good chances for Germany to catch up by the early 2020s, considering current investment. In order to move on key markets such as China, the Germans will have to begin producing competitive vehicles in different price segments. Electric mobility will likely only show moderate growth in these major markets over the next two years. The CAM figures that the current investment and development will really take hold in the early 2020s, when they believe the market dynamic will pick up. The important factors in the scenario analysis were the major product development efforts by manufacturers as well as the expected regulatory environment in central markets. The CAM foresees an exponential growth in the EU for EV sales as of 2020, as manufacturers will have to meet CO2 goals in order to avoid paying steep fines. Until then, the researchers don’t expect to see any major surprises. After this, a broader product offensive will take hold by all manufacturers, which will also profit from an improved charging infrastructure in most countries.